This entry was posted in Uncategorized on October 7, 2018 by ruthmills1. This entry was posted in Uncategorized on September 24, 2018 by ruthmills1. 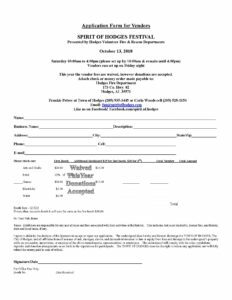 If you would like to be a vendor this year, please fill out an application. 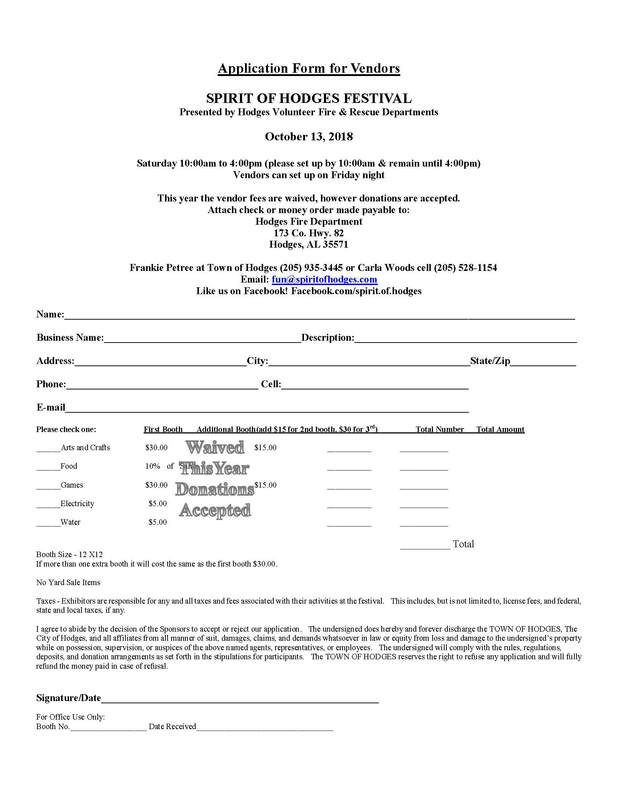 We are waiving the vendor fees this year. 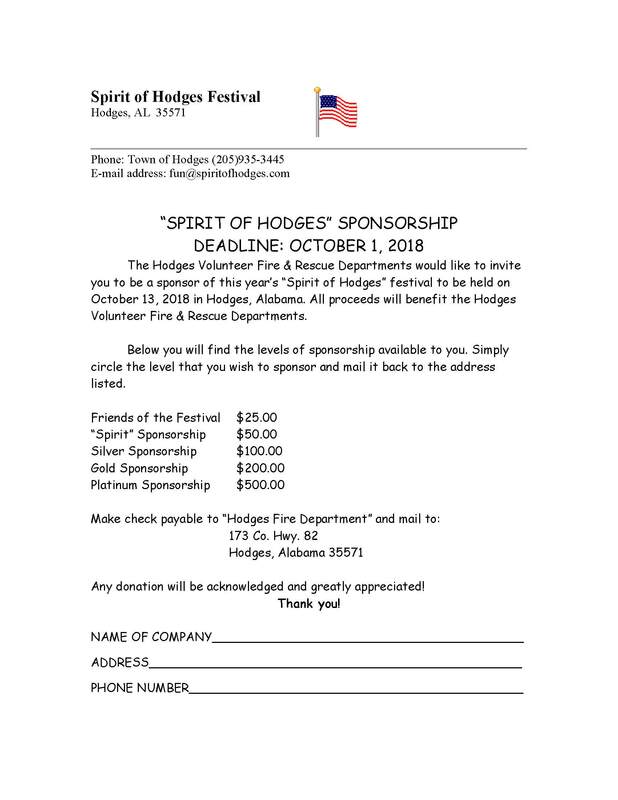 We are accepting donations if you want to help support the Fire & Rescue Department. 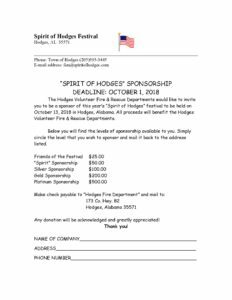 Anyone willing to be a sponsor can download forms here: 2018 Spirit of Hodges Festival Sponsorship Thank you for supporting the Hodges Volunteer Fire and Rescue Departments! This entry was posted in Uncategorized on February 7, 2018 by ruthmills1.